We embed the principles of nurture across the whole-school, to support those children with particular social, emotional and behavioural difficulties which are creating a barrier to learning within a mainstream class. 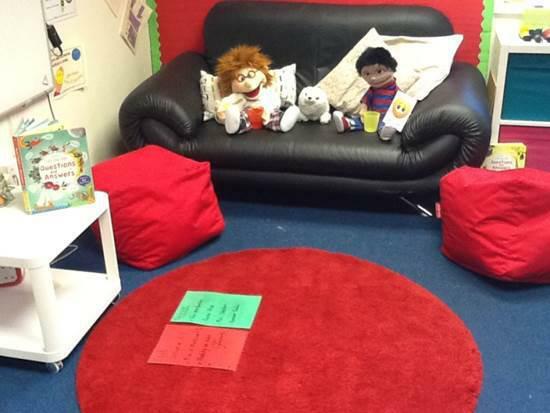 We have two Nurture Groups (Rainbow Class), which operate during the mornings or afternoons with two members of staff. The six children attending the nurture group remain an active part of their main class, spending appropriate times within the nurture group according to their need, and typically return full time to their own class within two to four terms. The nurture group classroom is a hybrid of home and school environments, with soft furnishings, kitchen and dining facilities. 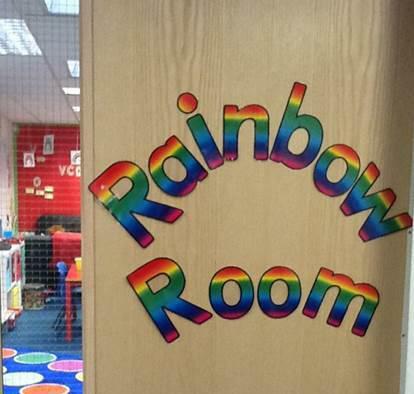 The Rainbow Room is also used for Silver Seals groups, which focus on helping children to manage their emotions and on building confidence. In addition, some individual pupils have 1:1 interventions, such as Lego Therapy, or just the opportunity for a supportive chat when faced with personal difficulties. Feedback about our nurture provision from both children and parents has been overwhelmingly positive.